Euroboor are constantly upgrading technology to provide customers with leading edge products that perform. 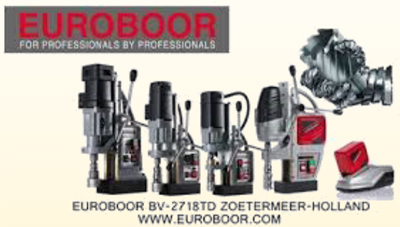 Not only do Euroboor provide customers with top quality machining and tooling. Euroboor pride ourselves on being a value-added operation, offering you service from beginning to end and everywhere in between. 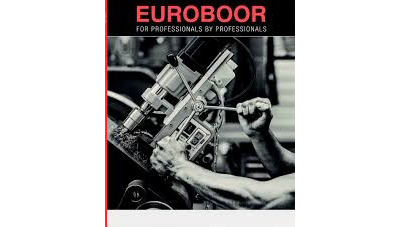 Euroboor has a vast range of products under their portfolio which includes tools for Drilling, Beveling, Grinding, Sawing, and Lifting tools.